I’ve long idolized Lea Verou. Consummate developer, speaker, spec contributor and toolmaker, Lea’s presentations have long been must-see events at web development conferences around the world. Naturally, I was very excited when I learned she was expanding the title of her most popular series of talks into a complete book, to be published by O'Reilly in May. 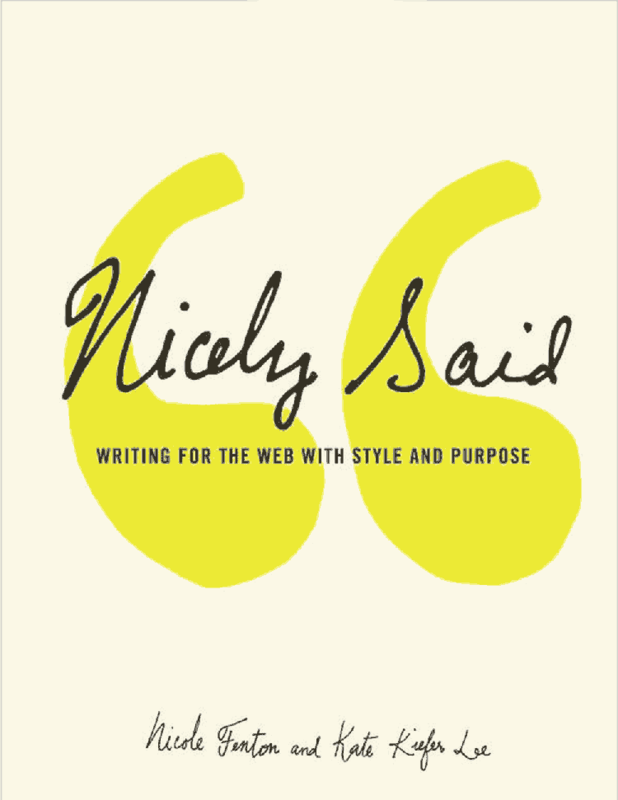 I had the opportunity to review a digital galley version, available through O'Reilly’s Early Release program. While people might be drawn to a website by great design, they come back for compelling content. Paradoxically, responsibility for that content is frequently left in the hands of those least qualified to create it: the client or the developer. If the site budget can’t afford a copywriter, editor, or content strategist, that’s likely where responsibility will sit. The good news is that the vast majority of people are literate: unlike design or development, they already understand the basics. The difference between being able to string words together and creating good content is a process that uses a few proven rules to produce solid writing. 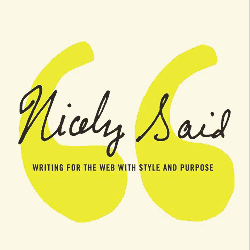 Nicely Said: Writing for the Web with Style and Purpose aims to provide exactly that. Summary: An in-depth, technical discussion of the mobile state-of-play for web developers, written by one of the most knowledgeable researchers in the field. Earlier this year Smashing Magazine published The Mobile Book , a compendium from some of the best minds in mobile development. This year, the publisher has followed up with a more in-depth volume from a single writer. If you’ve ever heard Peter-Paul Koch speak about the mobile space, you’ve inevitably come away impressed by the encyclopedic, authoritative knowledge he has. In The Mobile Book he contributed an informative chapter on how the mobile production ecosystem works, from manufacturers to telecom providers to retailers. 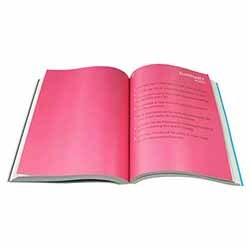 That content has been significantly expanded upon in The Mobile Web Handbook , and is accompanied by seven completely new chapters.